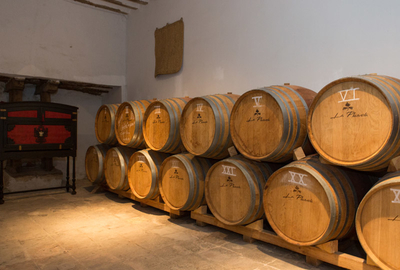 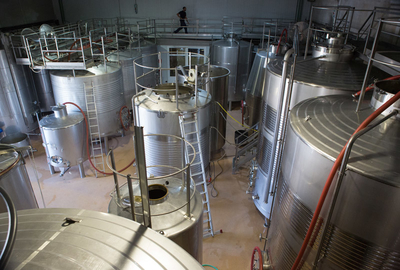 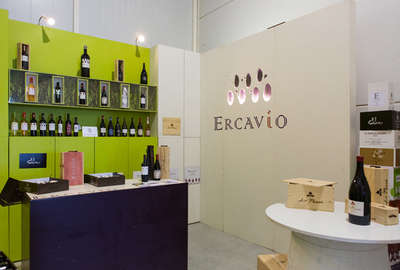 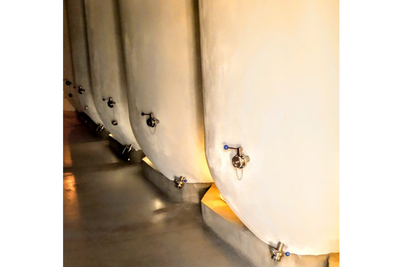 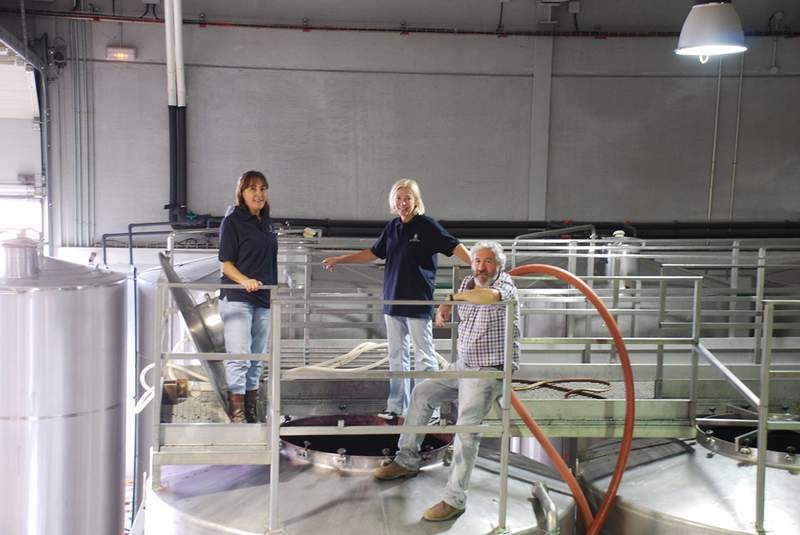 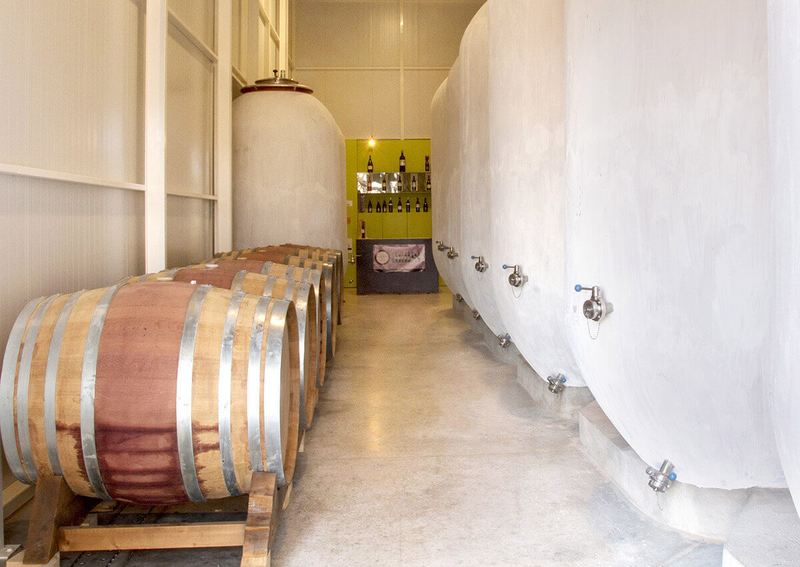 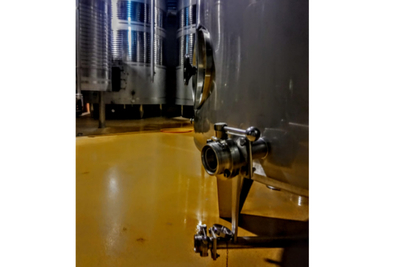 In 2007 we inaugurated our new modern cellar in Cabañas de Yepes, the neighboring village of Dosbarrios. 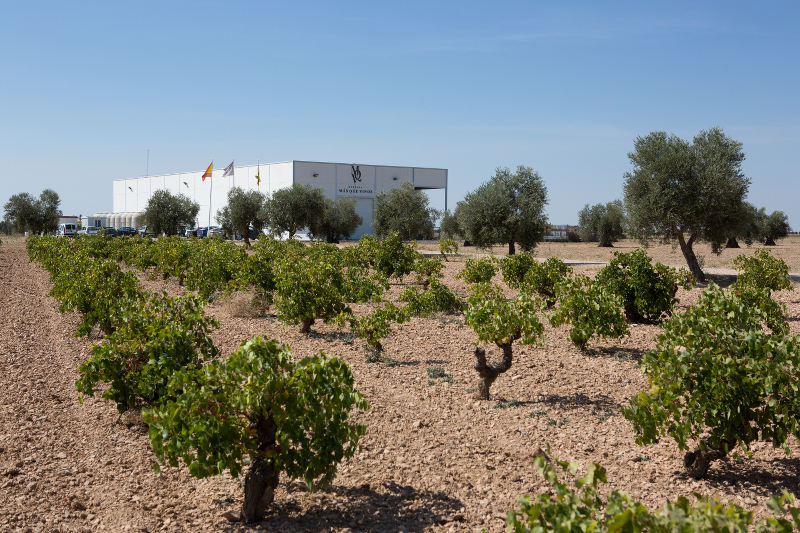 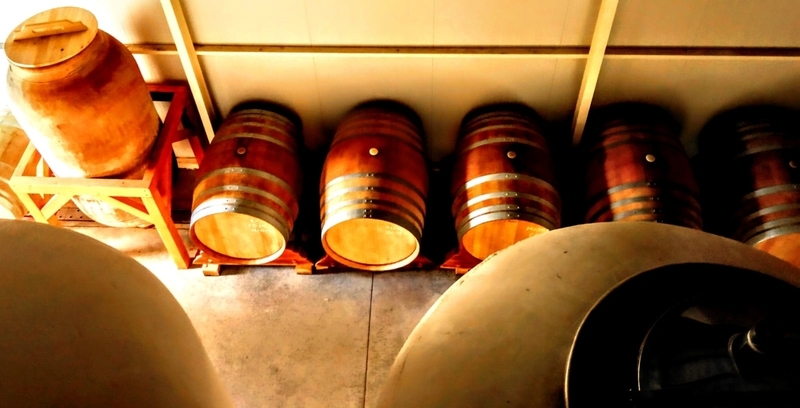 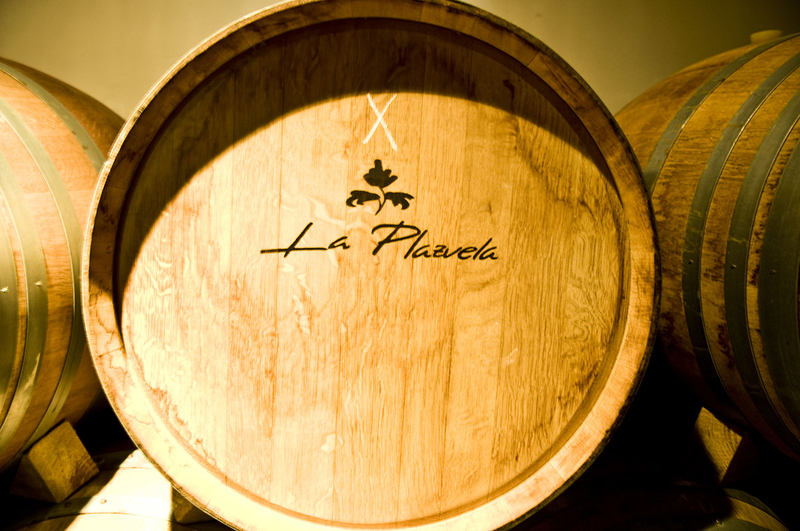 Located here between vineyards and olive trees is where we carefully look after our wines. 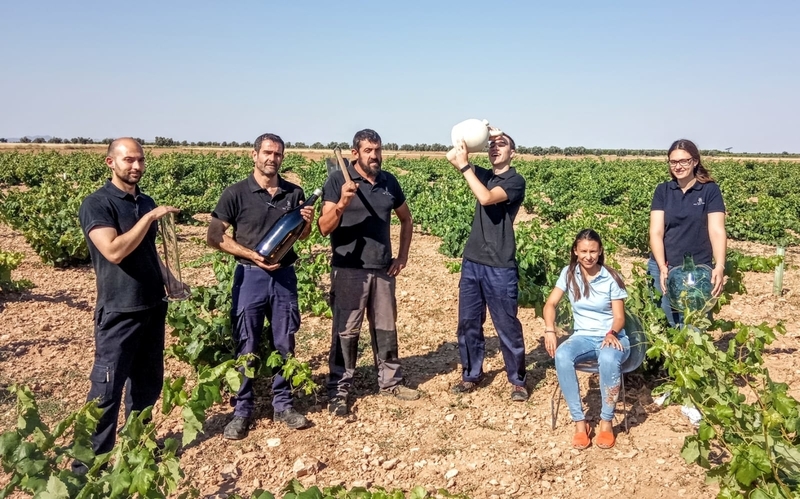 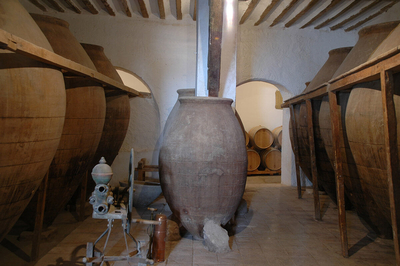 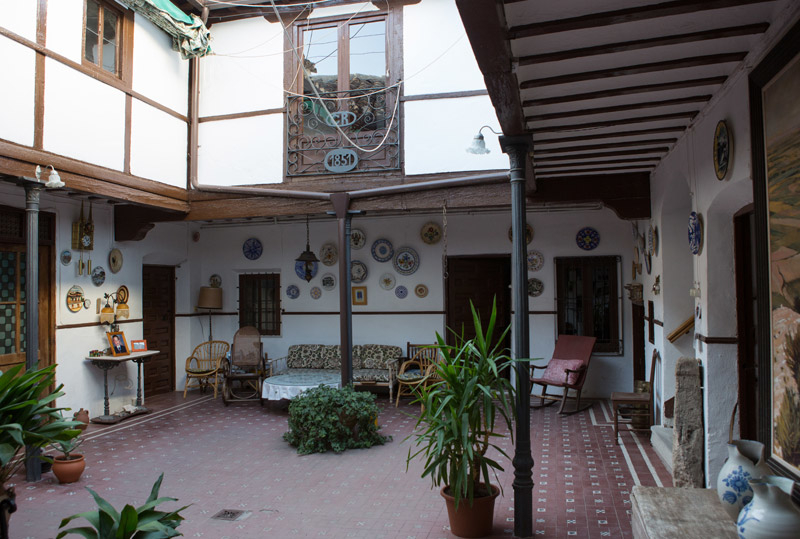 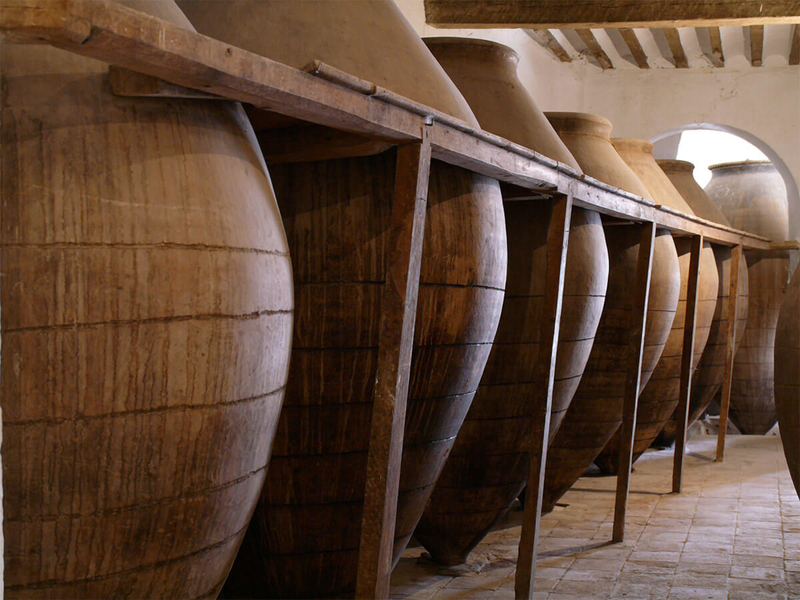 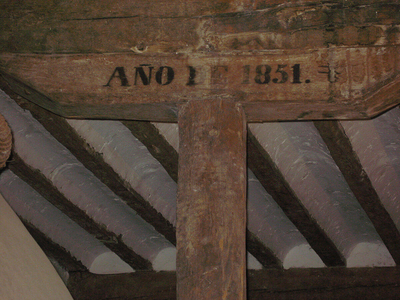 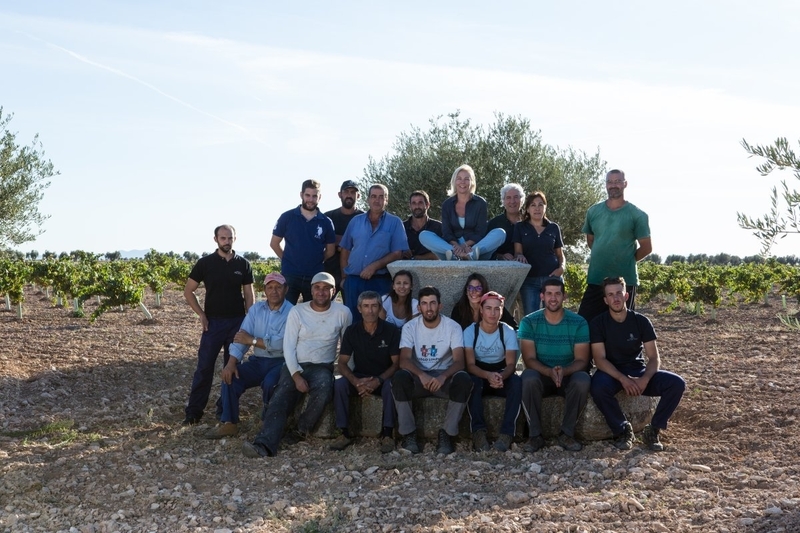 The family winery of 1851 in Dosbarrios with its old original amphorae (las tinajas) is still in use and is where we barrelage our wine La Plazuela.